Welcome to Aqua Luna. Your sanctuary, a place where you can leave all your cares and stress behind. Aqua Luna is intriguing to the senses yet calming to the mind. The sound of ocean waves, the aroma of sweet citrus, warm rays of natural light; these and a variety of treatments offering different experiences and Image Skincare products have been deployed in its design to awake all the senses and soothe the mind, body, and soul. An understanding for the uniqueness of each individual is the foundation of the Aqua Luna experience. 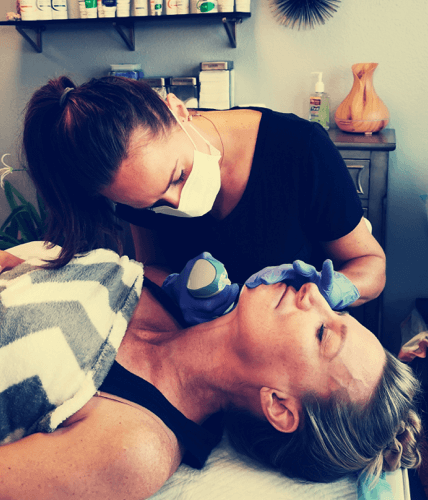 Our professional Esthetician is here to help you choose the perfect treatment(s) for you according to your mood, spirit and skincare needs. 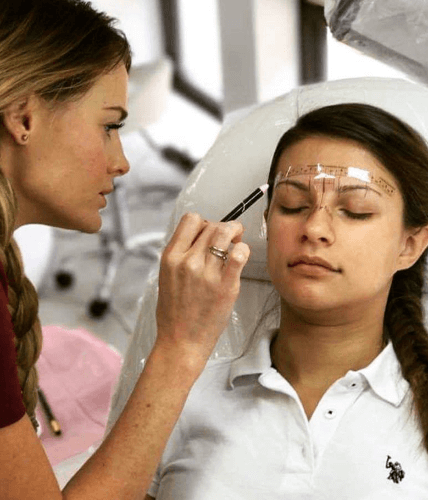 We are committed to excellence, infused with enthusiasm and take pride in delivering personalized, dedicated service to provide the pampering and enriching services that you and your loved ones deserve. As our guests we invite you to escape for a while and enjoy a wonderful journey of indulgence and rejuvenation. It is truly our privilege to be able to serve you to the best of our abilities with the most comprehensive service at all times. We value our guests’ opinions and feedback, and will incorporate them in our everlasting pursuit of excellence. 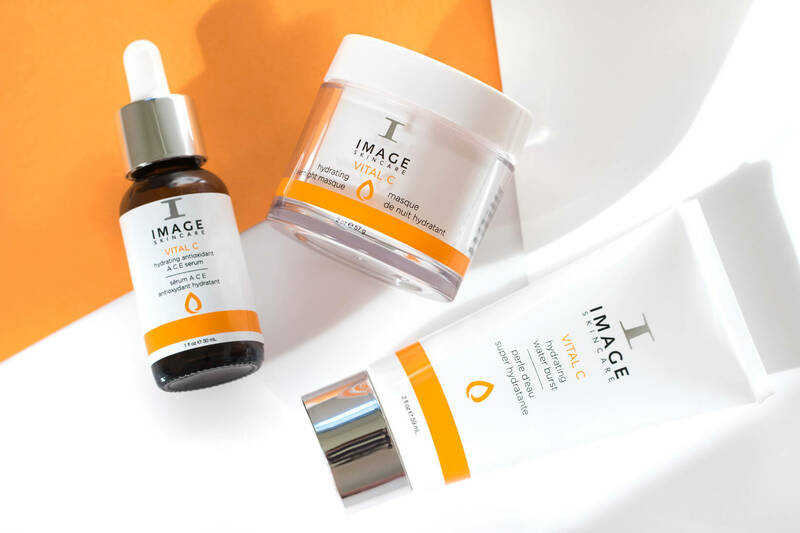 Here at Aqua Luna we use the most innovative brand in the industry, Image Skincare consistently produces the latest anti-aging, balancing, hydrating, and illuminating technologies to further its mission of helping the world to Age Later™. All Image Skincare products are manufactured in the USA and are unparalleled in their quality in today’s marketplace. Their philosophy is to use superior ingredients to achieve outstanding results. Image Skincare is dedicated to offering safe products without the use of chemical preservatives like parabens. All of the lines of Image Skincare are paraben free. Look younger, feel more confidant!